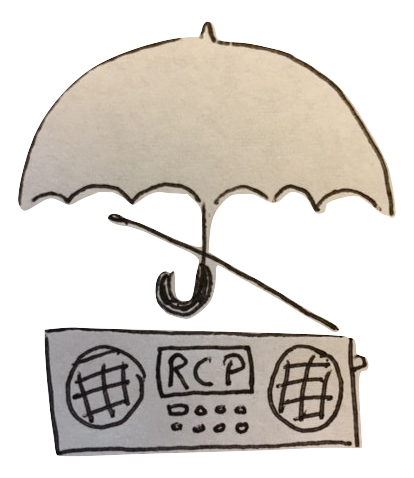 Rainy City People discusses local news and events, and connects you to ways to make your block, neighborhood, and Seattle more livable and accessible. Each segment we introduce you to a different neighbor working in the community – from urban farmers to political organizers – they’ll share their exciting projects, and we’ll learn how we can get involved and support their work. 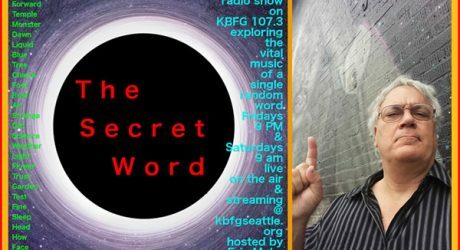 Tune in to Rainy City People Wednesday at 11AM and Friday at 3PM, only on KBFG.